What makes Chem-Dry Action different? We are not dry cleaners. Chem-Dry Action technicians use a low moisture water-based carpet cleaning system where the carpets are dry within a couple of hours. We have 11 core services and an additional 4 other restoration services available. This makes us a one-stop domestic or commercial cleaning service. For discerning customers who want the best service possible.The Chem-Dry cleaning chemicals are tested and produced to the highest and safest standards in the USA. 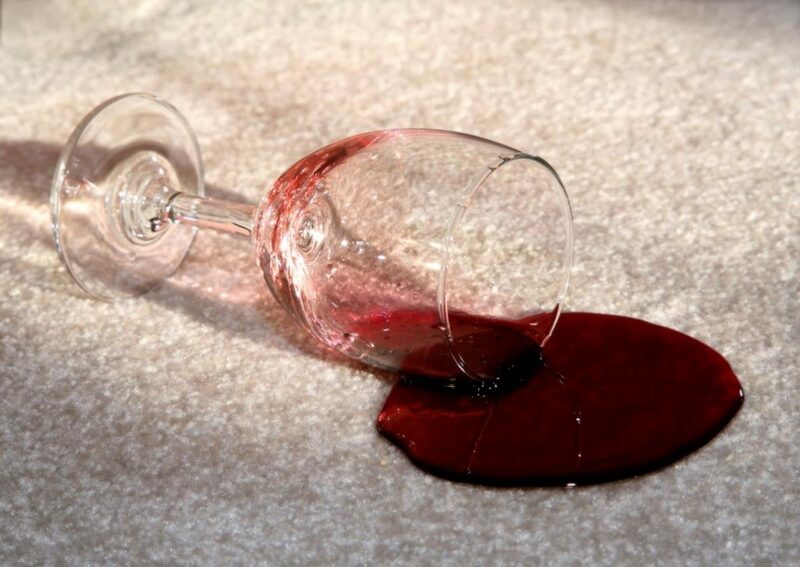 The principal carpet, rug and upholstery cleaning chemical is the Natural 2. This product is water-based and completely non-toxic. Chem-Dry Action’s cleaning chemicals are compliant with Australian OHS laws. Payment is due on the day of the cleaning. We accept Credit Cards (Master & Visa), Cheques, Cash or Direct Credit Payments as well as Barter Card. Do the carpets cleaners move the furniture? It is never a bad idea to de-clutter the rooms as much as possible. Our technicians will move most furniture but it is also true that they need to spend the majority of their time on the cleaning process. The job is determined by the ease of access, size of the rooms and the amount of dirt and stains on the carpets. Carpet cleaning a two bedroom unit will take on average between 1 – 2 hours whereas a 5 bedroom house on two levels could take up to 4-5 hours. How quickly can I use my house after the cleaning? The carpets can be walked on straight after the clean. Keep in mind that you should not go into the garden and then into the house where the carpet has just been cleaned. We recommend that you do not use the upholstery for around 6 hours. If we have applied protection on the material, this drying time extends to 12 hours to allow the solution to settle into the fabric. Why not give Chem-Dry Action a call? Rug Cleaning and Protection. 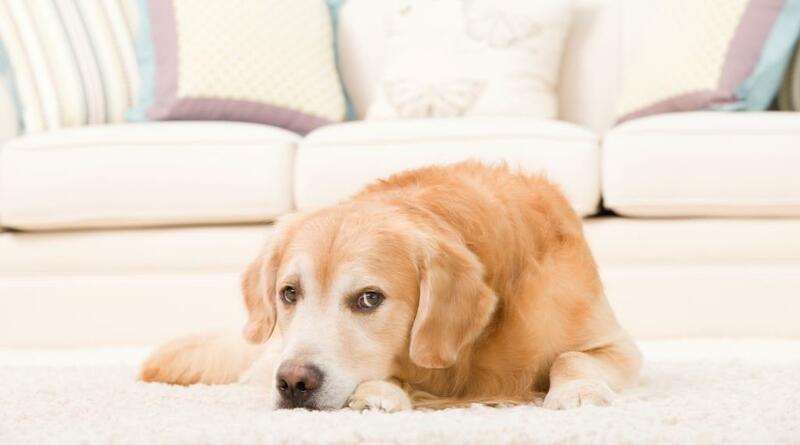 Carpet Cleaning and Protection. Sofa Cleaning and Protection. Tile and Grout Cleaning.